Do you like Uryuu with or without glasses? 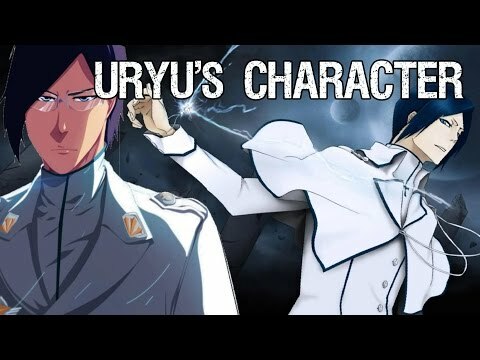 who do you think would be best for uryuu? amor you so so so much!!! You are so extremely magnificent, stunning, perfect, brilliant, courageous, sublime, noble, handsome, wonderful and EPIC! Thank you so much for making me happy and enlightening my days with your unique and precious personality! You are so important for me!!! I'm so proud to be your fan, so glad that you exist and so grateful to Kubo-san for having blessed us with your existence! 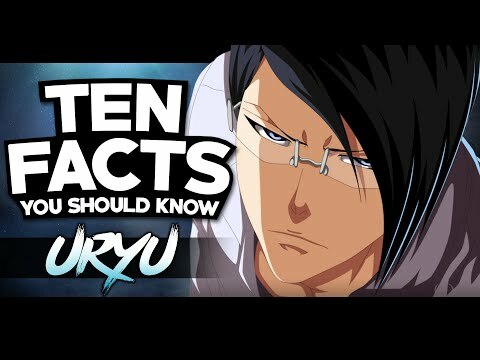 What is Uryu's habit when he is speaking? Just before he speaks, he pushes up his glasses with his middle finger. Just before he speaks, he tucks his hair behind his ear. Just after he speaks, he puts his left hair in his pocket. He fidgets with the charm that summons his weapon while he talks.